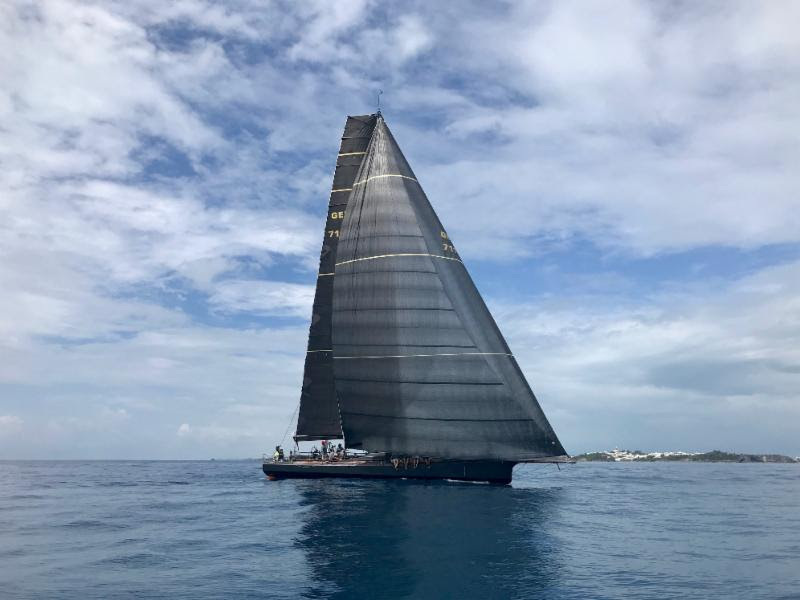 American modified Volvo 70 Warrior — skippered by Stephen Murray Jr. — has taken Line Honours in the 2018 Antigua Bermuda Race, crossing the finish line at 7:57 local time on Saturday [May 12], setting a new race record of 2 days, 18 hours, 32 minutes and 48 seconds in the 935 nautical mile race. Setting a new race record, Warrior, skippered by Stephen Murray Jr.
“It’s great to be here. That was a quick ride, thrilling and exciting,” smiled Murray. “We did half of the race in the first 24 hours. Warrior Crew [All USA unless stated] included Stephen Murray Jr., Ryan Breymaier, Nathan Fast, Jesse Fielding, Karl Funk, Ben Lynch [IRL], Jan Majer, TJ Roney, Paul Stanbridge [GBR], Scott Tomkins, Chris Welch. 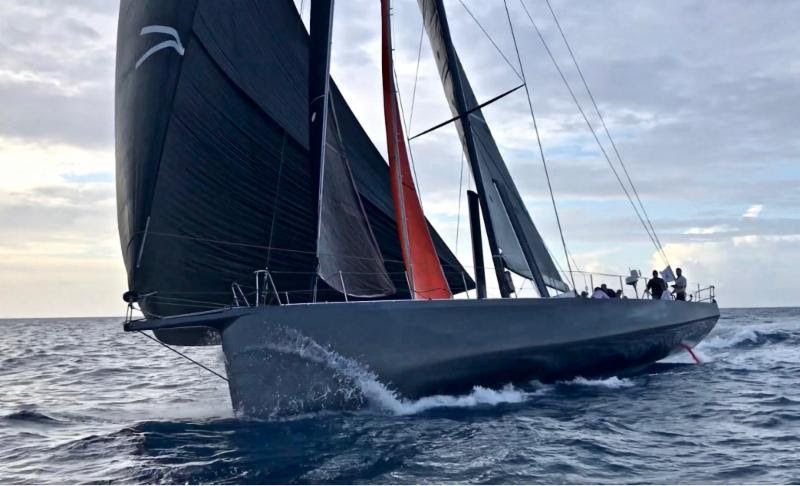 Jens Kellinghusen’s German Ker 56 Varuna finished the race just under four hours behind Warrior on the water. 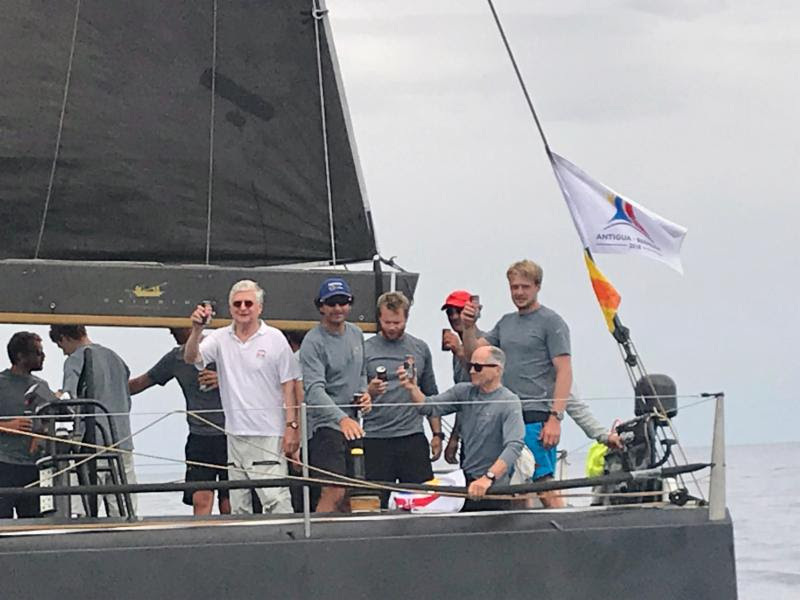 After IRC time correction Varuna has set the time to beat and the impressive performance has made Varuna strong favourites to win overall under IRC and lift the Warrior Perpetual Trophy. 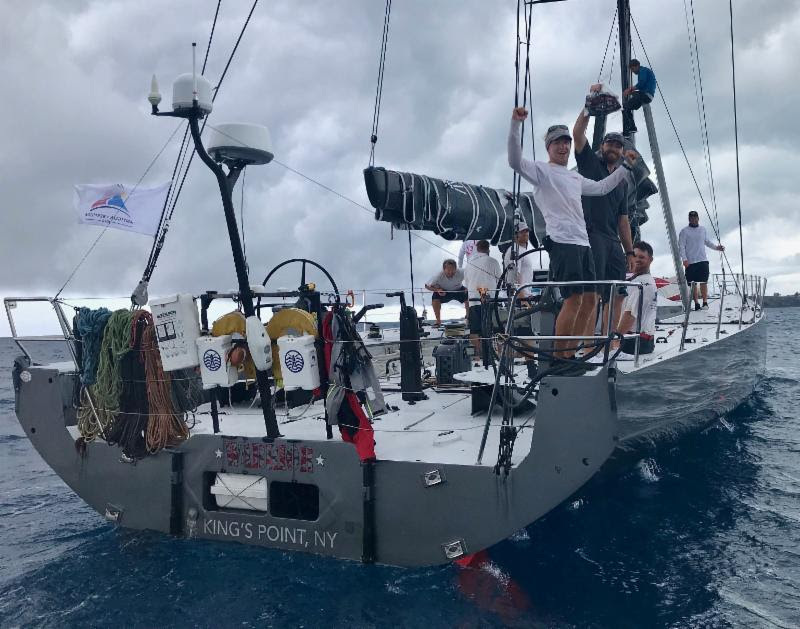 “A very enjoyable race with fast conditions for the most part, with the wind shutting down just as we were about to finish the race,” said Jens Kellinghusen. “I remember a Transatlantic Race when we were leading and then ran out of wind as all of the boats passed us, so it was nice to have the opposite this time. Varuna IV Crew: Guenter Alajmo; Guillermo Altadill; Jaime Arbones; Reino Unido; Roberto Bermudez de Castro; Tim Daase; Jan Hilbert; Jens Kellinghusen; Peter Knight; Holger Lehning; Filip Pietrzak; Lindsay Stead; Fynn Terveer; Michel Voss.